Learn the technical aspects of the classical yoga postures (asanas) and the human anatomy and physiology required to teach them. You’ll advance your own physical practice and become confident instructing five powerful breathing techniques (pranayama). 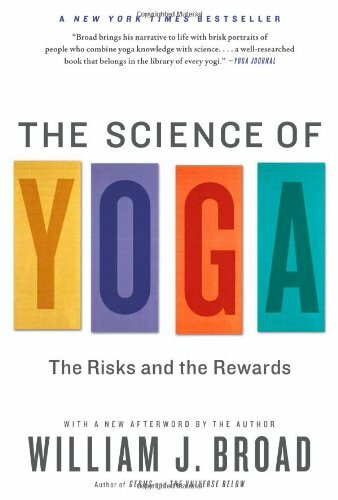 Deepen your understanding of the ways yoga creates strength and balance with a complete examination of the body locks (bandhas) and how modern science is used to support and demystify yogic traditions.